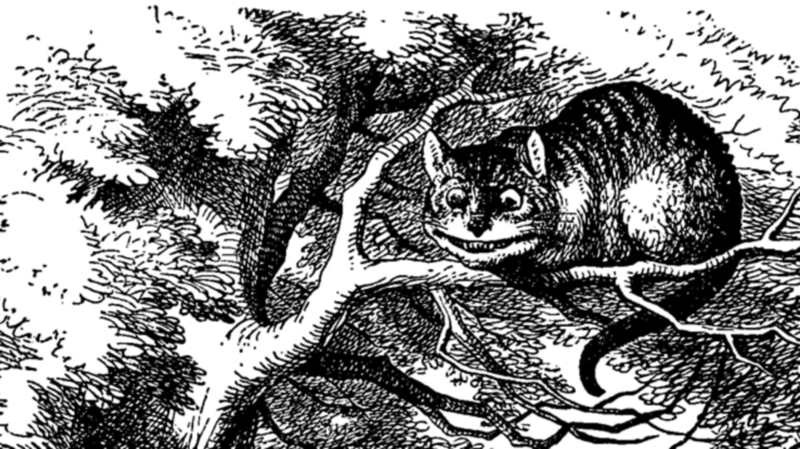 It’s been 150 years since readers first fell down the rabbit hole with Alice’s Adventures in Wonderland, and in celebration of the anniversary, The Public Domain Review and Medium have joined forces to host the kind of blowout party that readers will most appreciate. The “Mad Hatter’s Mashup Party” will rage for six weeks, and a dozen Lewis Carroll experts have been tapped as the VIPs. They’ll roll out annotated chapters of the book—two each week—to created a special augmented version of the story. There are notes, images, trivia and facts about both the text itself and the author. The annotations are formatted as comments in the margin notes, which feels a bit like a virtual borrowed book from a terrifically smart friend. You can also make your own digital edition and share it with others to flex your scholarly muscles. The party officially started yesterday with “Down the Rabbit Hole,” but tea time can be anytime at this unconventional affair—just like Carroll himself would have wanted.